Cork floors are one of our greenest and most sustainable flooring products. 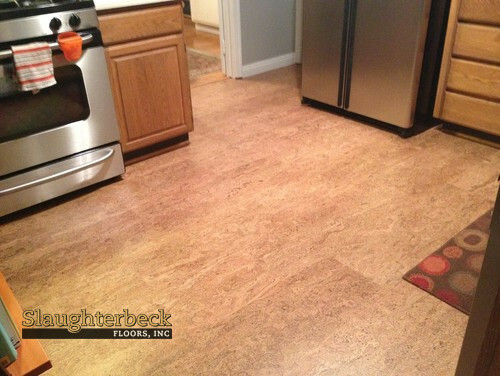 Available in many colors, patterns, and textures, cork flooring is versatile and would fit perfectly in your home. Cork floors are 100% natural, made from the outermost layer of the cork oak tree. During extraction, only the outer cork layer is removed rather than the entire tree being cut down; therefore, the trees are not harmed in any way! After harvesting the cork every few years, the trees continue to grow and new cork layers are produced. Thus, one tree alone could regenerate countless layers of cork in its lifespan. Cork’s natural composition gives rise to multiple advantages as a floor covering. Its unique cellular structure allows it to resist moisture and stains, which results in a clean and hygienic flooring option while maintaining durability. 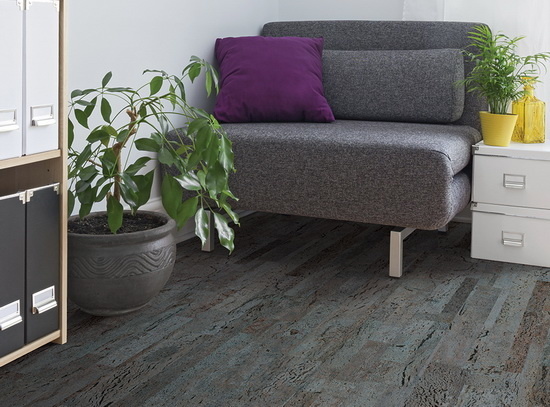 Cork naturally absorbs shock and sound, allowing the floors to provide comfort and privacy. This feature is especially popular for apartments, town homes, and condominiums. Cork could also provide thermal insulation, which is ideal for cold environments. 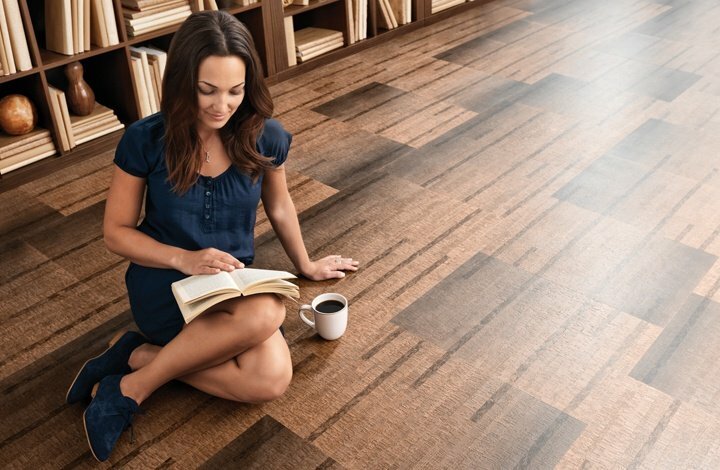 Visit our showroom to view samples of this amazing, sustainable flooring option! We carry cork floors from US Floors and Wicanders. Images Provided Courtesy of US Floors, LLC.